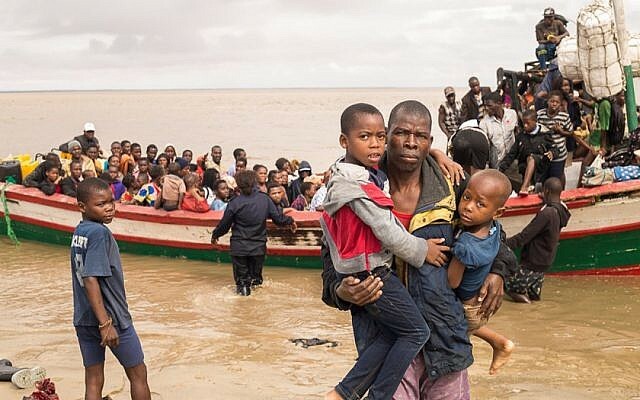 Israel has begun dispatching aid to people affected by the catastrophic flooding in Mozambique, the Foreign Ministry said Friday, with an emphasis on water-purification systems. “The Foreign Ministry’s activity is being coordinated with other government agencies and humanitarian groups,” the ministry said in a statement. 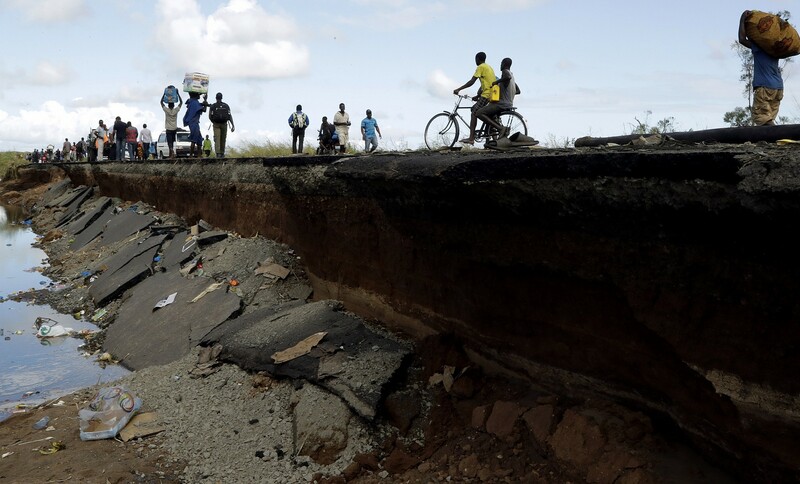 The Israeli announcement came as flood waters began to recede in parts of the southern African nation, and fears rose that the death toll could soar as bodies are revealed. 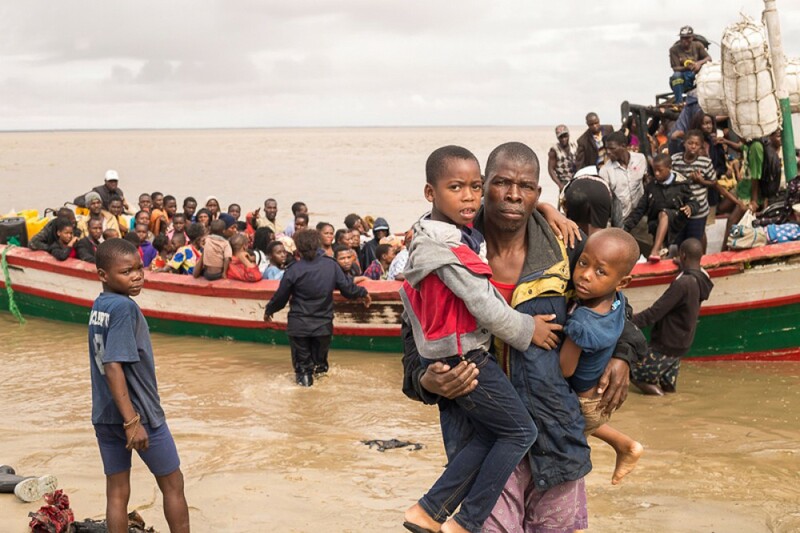 Thousands of people were making a grim voyage toward the city of Beira, which although 90 percent destroyedת has become a center for frantic rescue efforts throughout the region. 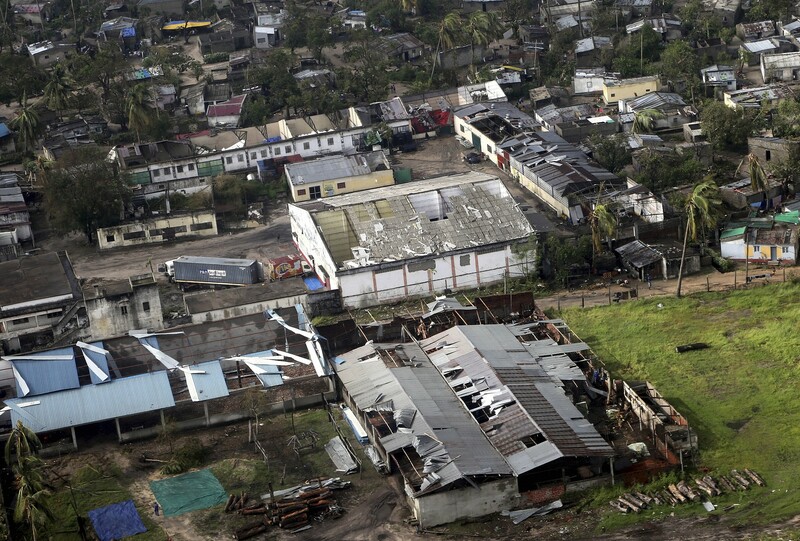 For those who reach Beira with their few remaining possessions, life is grim. Water-borne diseases are a growing concern as water and sanitation systems were largely destroyed. The victims are diverse: a mother buried in the same grave with her child, headmasters missing, together with dozens of school students, illegal gold and diamond miners swept away by raging rivers and police officers washed away with their prisoners. 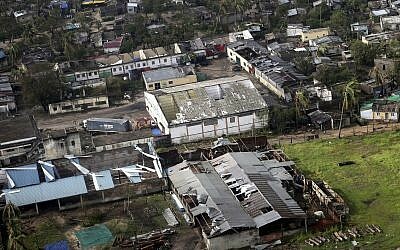 The Ministry of Information said 30 pupils, two headmasters and a teacher are missing. Zimbabwean President Emmerson Mnangagwa said Thursday that officers and prisoners were washed way.